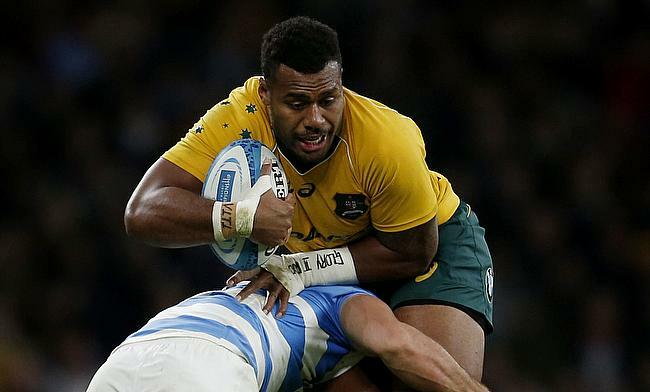 Australia international Samu Kerevi is set to miss the upcoming Rugby Championship tournament following an injury. The 24-year-old played the series against Ireland with a ruptured bicep and underwent scans following Reds' recent Super Rugby encounter against Blues at Eden Park last weekend. He will now undergo a surgery that will force him to miss the remainder of the Super Rugby season and the Rugby Championship tournament. Kerevi confirmed the news on his social media account Instagram. He is expected to be out of action between 12 to 16 weeks. The Rugby Championship tournament will kick-off with Australia taking on New Zealand at ANZ Stadium in Sydney on 18th August.